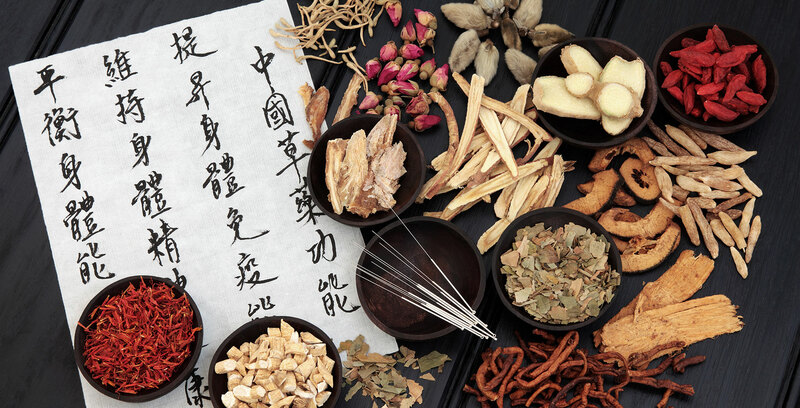 Drawing on the expertise of thousands of years to improve your general health. 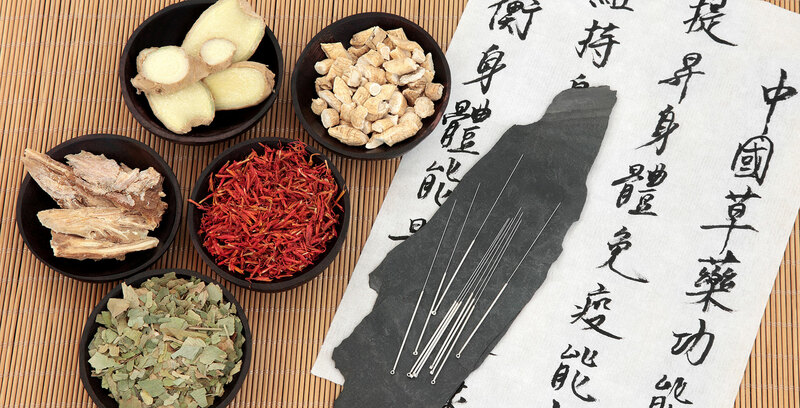 Traditional acupuncture with all the gains but without needles! 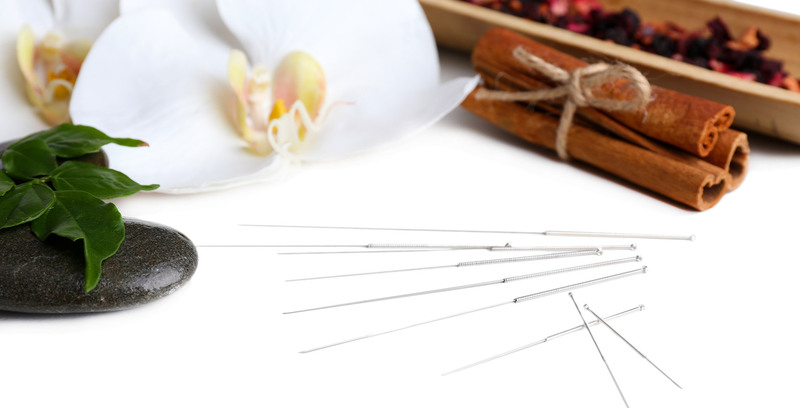 Taking care of all aspects of healing from acupuncture to Osteopathy.